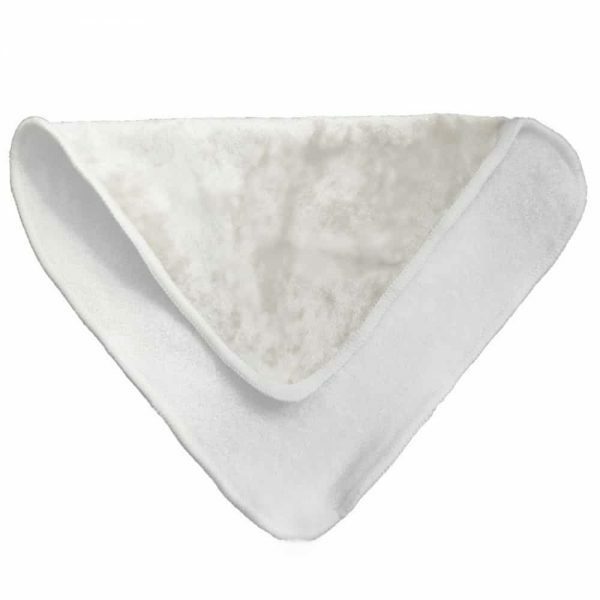 Diaper Dawgs Double Dooty Flat Cloth Wipes are ultra soft with a layer of smooth bamboo velour on one side and textured bamboo terry on the other side for those times when you need more wiping power. Whichever side you choose, it’s got you covered against all kinds of crap. 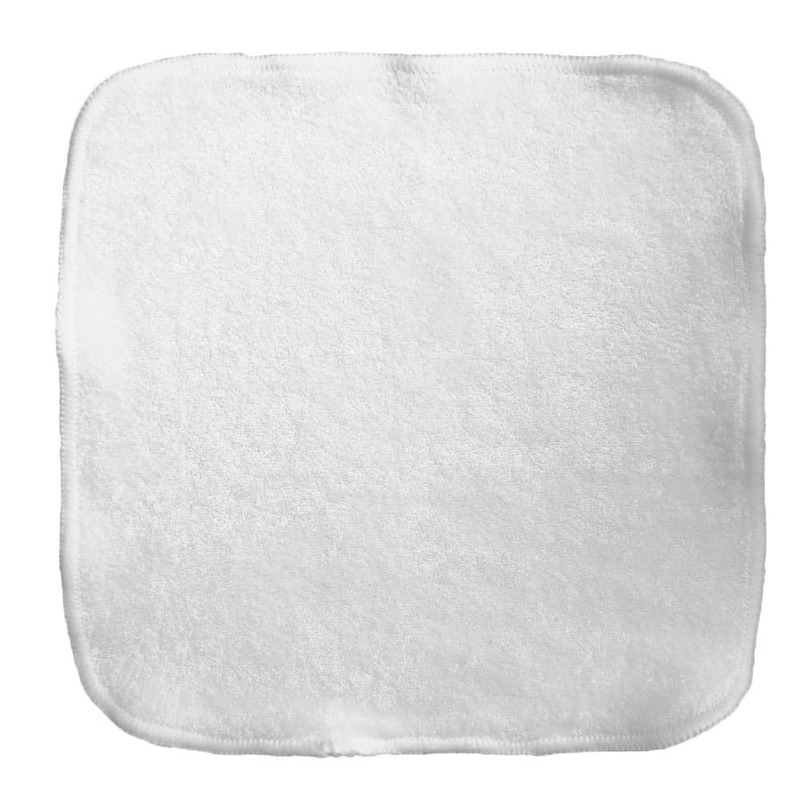 Our 2-layer bamboo terry + bamboo velour wipes keep things ultra soft for every body part! 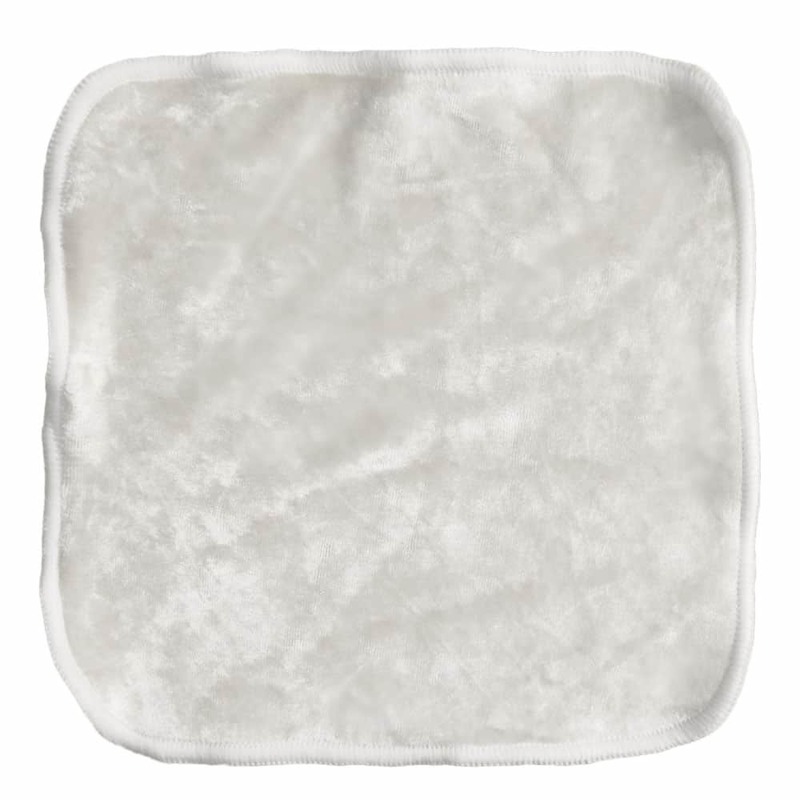 These general purpose wipes can be used as washcloths, handkerchiefs, family cloth, stand-in nursing pads, or soothing impromptu ice pack covers for achy body pain. You can even place them inside a pocket cloth diaper for extra absorbency.